Use the form below to schedule a call back from your local Area Director. To Speak With Us Call (317) 210-4333. Club Z! in Indianapolis Offers Private, In-Home & Online SAT Prep Tutoring Services That Get Results. Earn Admission to your College of Your Choice with SAT Test Prep at an Affordable Price! Club Z! of Indianapolis has helped students increase their SAT test scores and gain admission into their college of choice for over 20 years. Our qualified in-home and online SAT test prep tutors in Indianapolis will design a test prep program for your student that is based on their testing schedule, strengths and weaknesses, while using the tools and resources needed to improve test scores. Find out how you can improve your SAT score with our 1-on-1 SAT test prep programs in Broad Ripple, Franklin Township, Geist, Irvington, Lawrence Township, McCordsville, North Side, South Side, Warren Township and surrounding regions. Club Z! In-Home and Online Tutoring is the leading provider of academic tutoring and SAT prep tutoring services in the United States and Canada for over 20 years. Our learning programs are customized for your family's unique needs, offering a tailored learning plan for each and every student. We are proud to serve Indianapolis including Broad Ripple, Franklin Township, Geist, Irvington, Lawrence Township, McCordsville, North Side, South Side, Warren Township. Club Z! offers comprehensive In-Home Academic and Test Prep Tutoring from Pre-K to Pre-Med and everything in between! Residents of Indianapolis will love our in-home tutoring services in the comfort and convenience of your home, on school campus, at the library or in a small group! Our online tutoring services are perfect to fit a busy schedule. 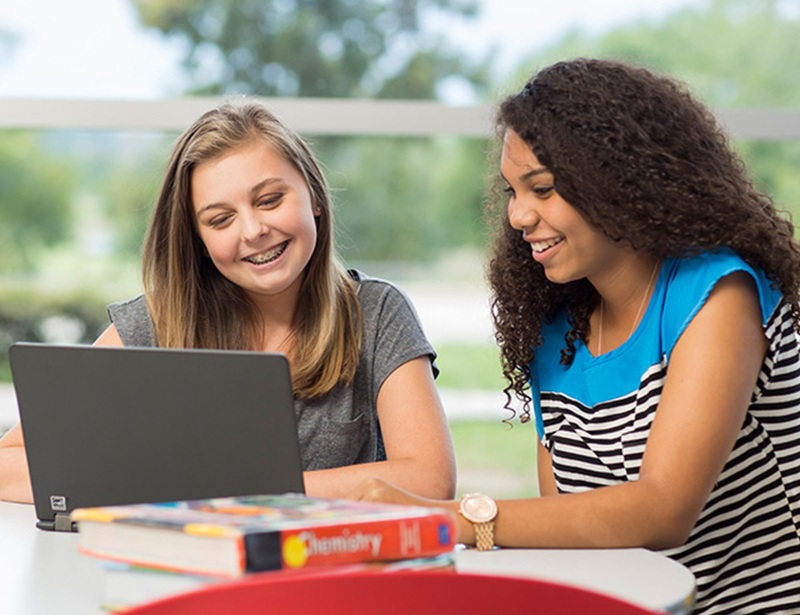 A good candidate for our online SAT prep tutoring is someone who receives regular in-home tutoring in Indianapolis, but may need online tutoring on days when an in-home tutoring session isn't scheduled. This comes in handy if, for example, you have an exam on Tuesday and you need your SAT prep tutor, but your scheduled in-home tutoring session isn't until Thursday. Some Club Z! locations offer packages with exclusively online SAT prep tutoring services and others offer online tutoring as part of the in-home tutoring package. There is no difference between the quality of our in-home tutoring services and our online tutoring, because the SAT prep tutors who offer online tutoring services are the same as those who do in-home tutoring. Also, online tutoring sessions are private SAT prep tutoring sessions, so they will be ultra-customized to your needs, just like the in-home tutoring. Call us to learn more about the online SAT prep tutoring services Club Z! offers in your area! Club Z! of Indianapolis offers Online Tutoring and Test Prep for most subject areas and grade levels! ClubZ! Indianapolis © Copyright 2019. All Rights Reserved.